To provide business of all sizes the ability to have an online website that caters to their unique style, while allowing them the control to manage and create their own content. The original company started in April of 2000 as one of the only 100% digital photography studios in the Midwest. Specializing in portraits, weddings, and commercial photography we decided that we needed our own website. After creating our first website so many people were amazed at how awesome it was they started asking us to design a site for them. So naturally Stutler Photography started offering website design. In early 2002 we branched off the website portion of the business and started operating as Stutco.com. This was a big step, as we also started offering website hosting, featuring our own servers. As the company began to grow, we decided to try and start branding it on its own and in October 2003 we renamed to CircleCityHosting.com. 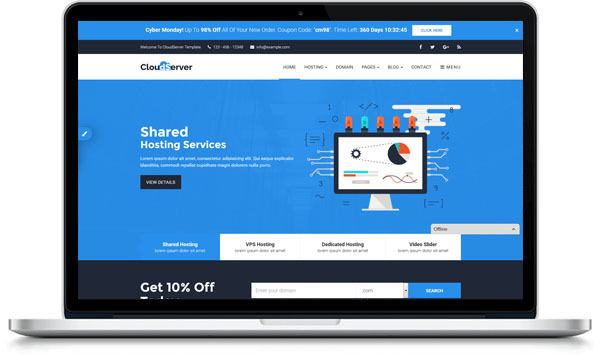 We still offered design but also wanted to move more into the hosting side of the business. Since this time we have seen many changes in the industry. We started with very basic HTML sites and have now progressed to complex database driven Content Management Sites (CMS) that allow clients to manage their own content and take a more active role in their own website. Realizing this trend was going to be the wave of the future in 2006 we decided to start focusing on this new technology. That brings us to October 2008. At this point we had successfully completed designs for over 300 websites, with just word of mouth as our advertising. After many hours working the idea over we decided to once again branch the business. 247Designs.com was officially in the works. 247Designs.com main focus will be lower cost CMS websites that allow the user control over the content and management of their own site. Using the add on mentality a client can start with a base site and add the feature they want at any point.